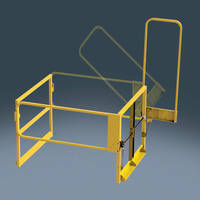 Safety Gate complies with OSHA and ANSI standards. 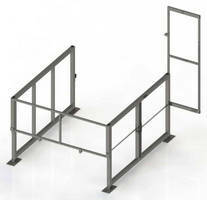 Security Slide Gate Operator suits high traffic applications. 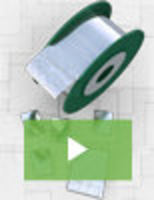 Engineered for over 1 million life cycles in heavy-duty commercial traffic applications, Model CSL24VDC secures property and allows users to control and monitor property with smartphone. Power management technology extends backup battery life for more than 24 hours without recharging for maximum reliability. 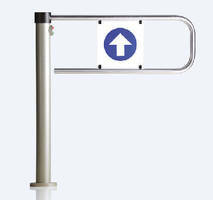 Electromechanical Swing Gate manages pedestrian flow. 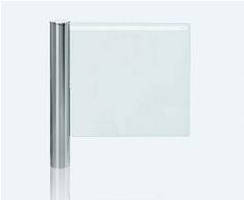 Swing Gate features 10 mm thick tempered glass panel. 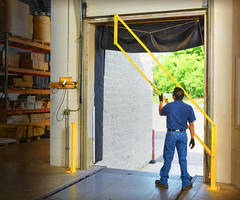 No-Overhead-Limit Safety Gate protects pallet-drop areas. Modular Liftgate features 100% thermoplastic construction. All-thermoplastic, fully recyclable liftgate module, featuring painted outer panel made from thermoplastic olefin, is available for 2014 Nissan Rogue crossover utility vehicle. 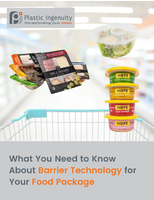 All materials are fully olefinic and therefore fully recyclable at end of vehicle's life. Construction helps reduce overall vehicle weight and thereby increase fuel economy.